Let us help you find the perfect kicks! Home › What's New › New Shoes! Check out the new styles and updates we've got in the store! 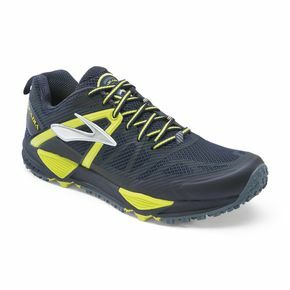 ALTRA INTUITION: The Men's Instinct and Women's Intuition started it all, and they are back with a new look, softer upper and more responsive ride! 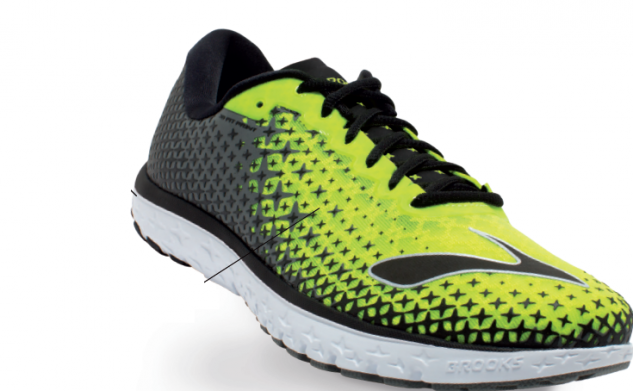 ALTRA TORIN: The Torin 2.0 builds upon the cushioned and form-improving benefits of its predecessor with a smoother ride and a more cushioned midsole. The FootShape™ toe box allows your toes to spread out naturally for more comfort, stability, and speed. ASICS DS Trainer 21: The update to the DS Trainer is a touch of newness. Come & see it for yourself! 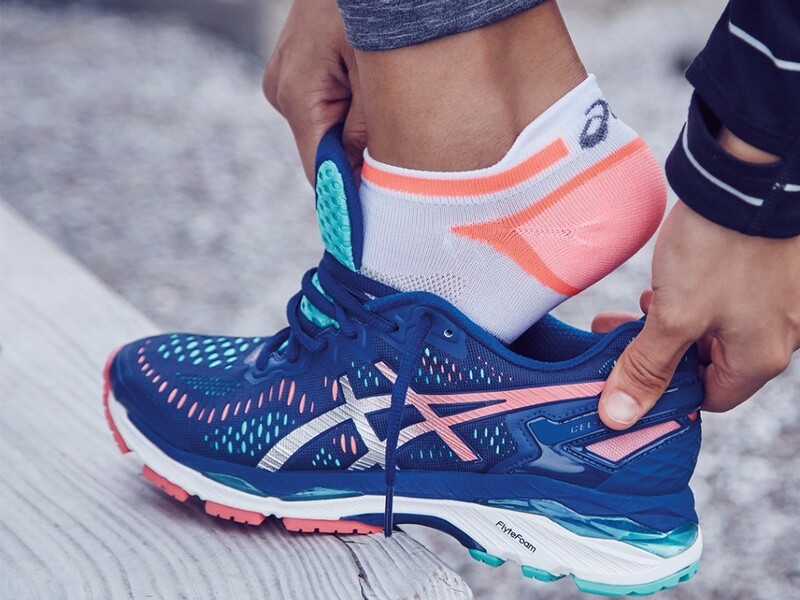 ASICS GEL KAYANO 23: Named after original designer, Toshikazu Kayano, Asics continues to innovate this legendary shoe 23 years later. 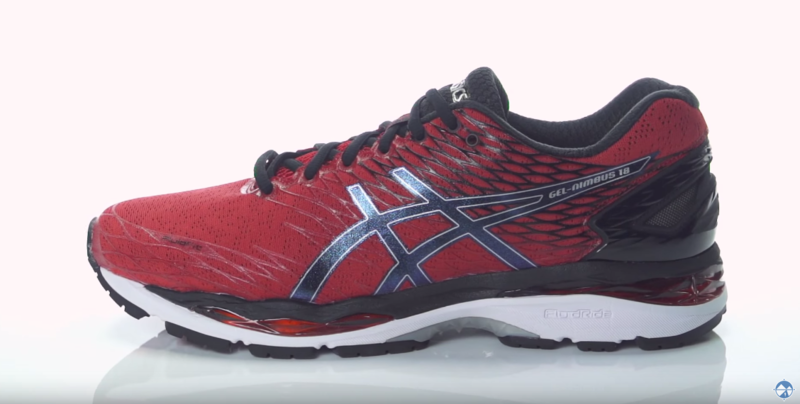 Introducing the lightest and most responsive Kayano featuring the signature FlyteFoam™. 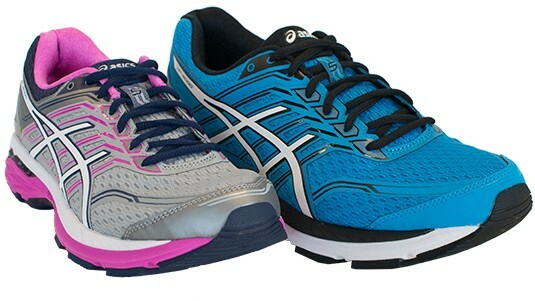 ASICS GEL NIMBUS 18: After 18 years of innovation, the Nimbus series continues as one of ASICS most recognized high-performing shoes. The new Gel placement offers modernized geometry of cushioning, designed to improve adaptability and mitigate brisk impacts. 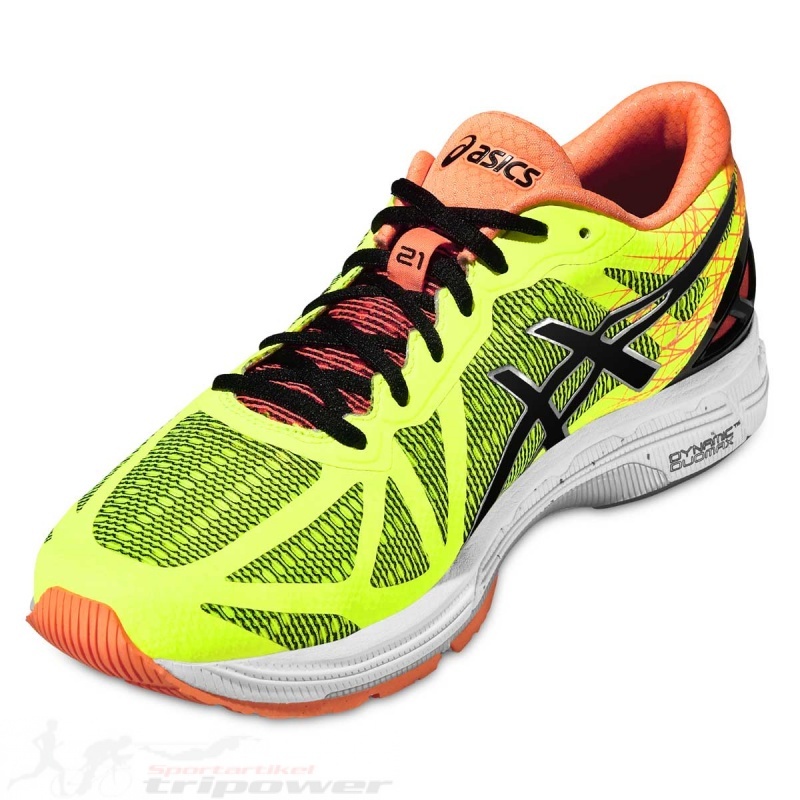 ASICS GT-2000 5: For the higher mileage runner looking for structured cushioning and support, the GT-2000™ 5 shoe features a FluidRide® midsole for exceptional bounce-back and cushioning. An added stitch-down toecap enhances durability and forefoot support. 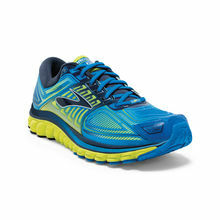 BROOKS ADRENALINE GTS 17: Running is smooth sailing with the Adrenaline GTS 17. 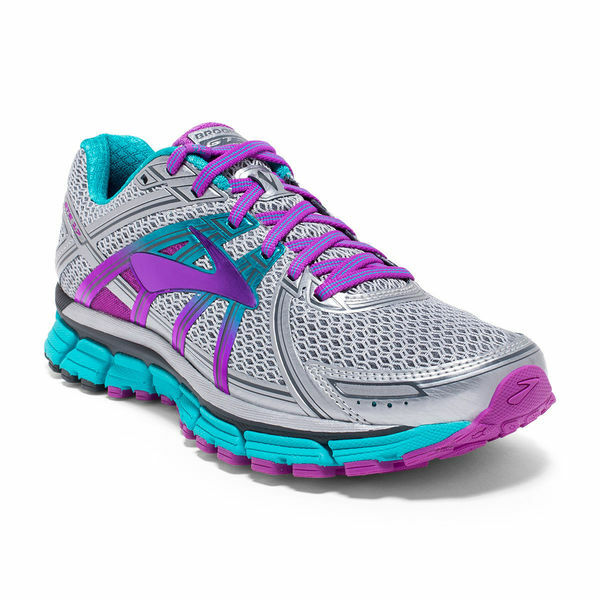 Its proven balance of plush cushioning, stability, and fit make it a smooth ride for those who need support. This streamlined update feels softer underfoot and retains the secure, comfortable fit that makes this Go-To-Shoe a perennial favorite. 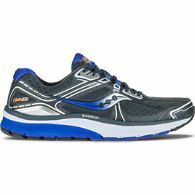 BROOKS CASCADIA 10: The Brooks Cascadia 10 provides a combination of adaptable cushioning, BioMoGo DNA, and a four-point Pivot system, to make this shoe soft and sturdy. 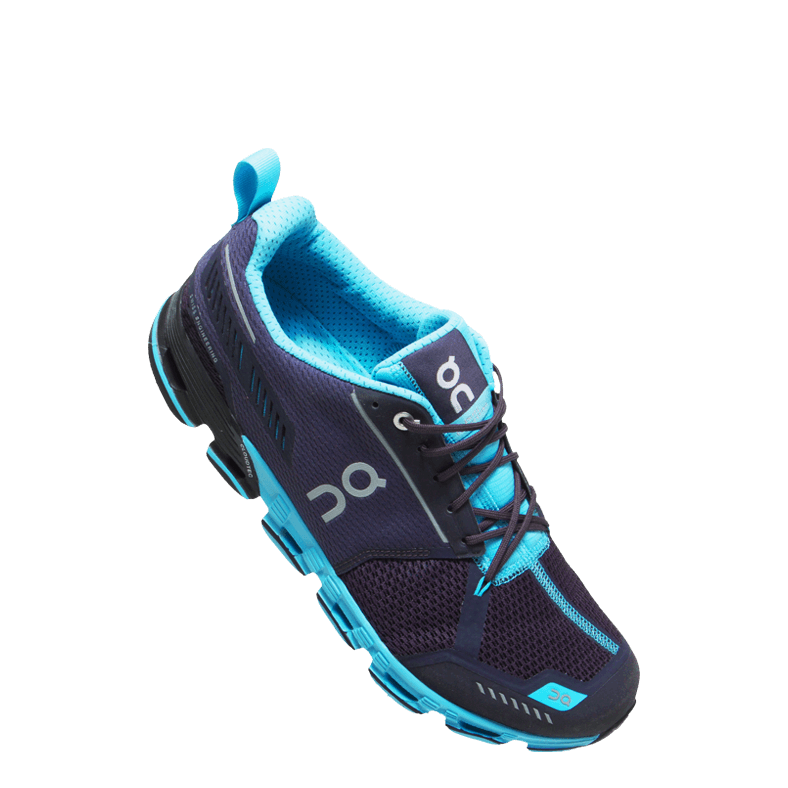 Throw in improved traction, and you are ready to hit the trails with this shoe! 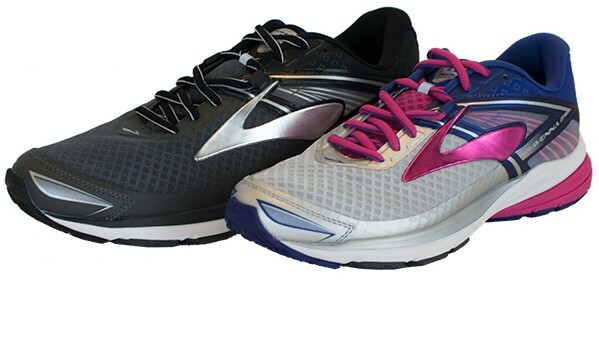 BROOKS PURECADENCE 5: Be one with the run in a flexible shoe that serves up just the right amount of support with a new, lightweight guide rail system! BROOKS PUREFLOW 5: This updated model features DNA LT (which is 10 percent lighter than current cushioning), and a hyper-flex midsole. 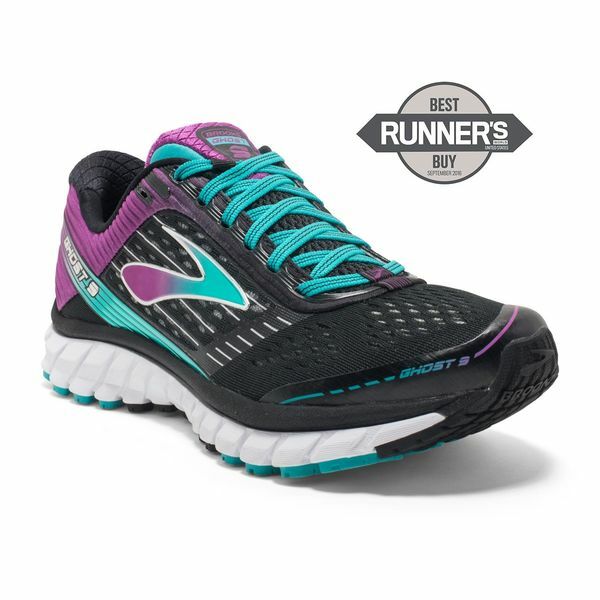 BROOKS RAVENNA 8: Now with an even more streamlined look and feel, the women's Ravenna 8 offers a springy ride thanks to responsive cushioning and updated design to make heel-to-toe transitions even easier so your feet move quickly and naturally from one stride to the next. 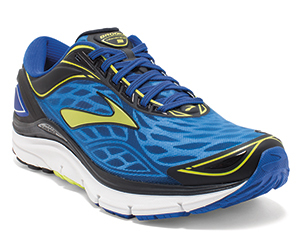 BROOKS TRANSCEND 3: A new laser-cut mesh upper offers a better fit & moisture management! 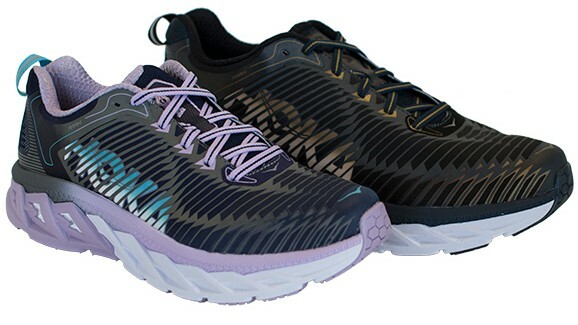 HOKA ARAHI: Shockingly lightweight and cushioned, the ARAHI redefines what is possible with a supportive shoe. 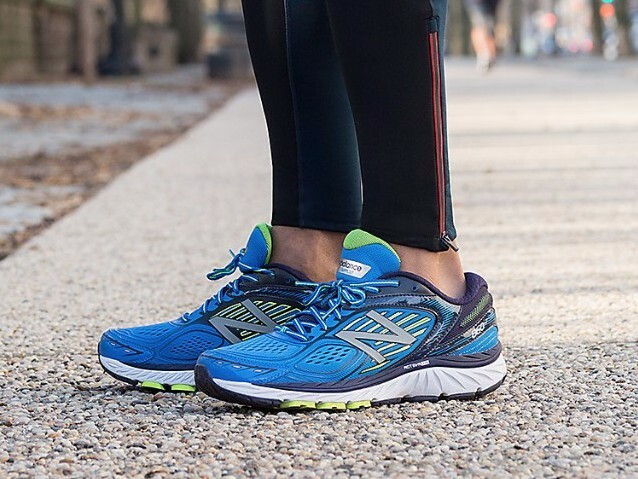 Featuring HOKA's new J-Frame™ technology - designed to further enhance the active foot frame - it delivers support and protection while guiding your foot without the use of rigid and unforgiving materials. 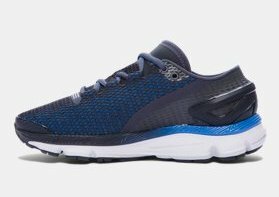 HOKA BONDI 4: With an all-EVA midsole and Early-Stage Meta-Rocker, the BONDI provides a smooth, cushioned ride that is revered for its balance and simplicity. 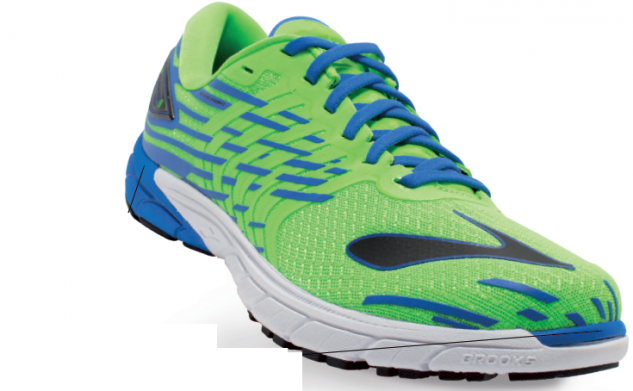 HOKA CLIFTON 2: Focuses on lightweight comfort. A softer, lightly-padded tongue provides increased protection across the foot, and structural overlays improve midfoot support. The industry-leading ride remains unchanged, and the road-focused outsole includes strategically placed rubber pods to improve durability. 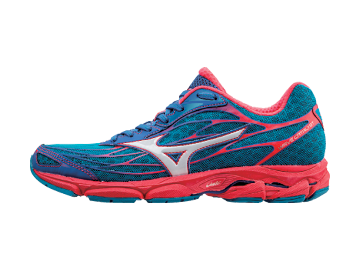 MIZUNO WAVE CATALYST: A spark of speed. 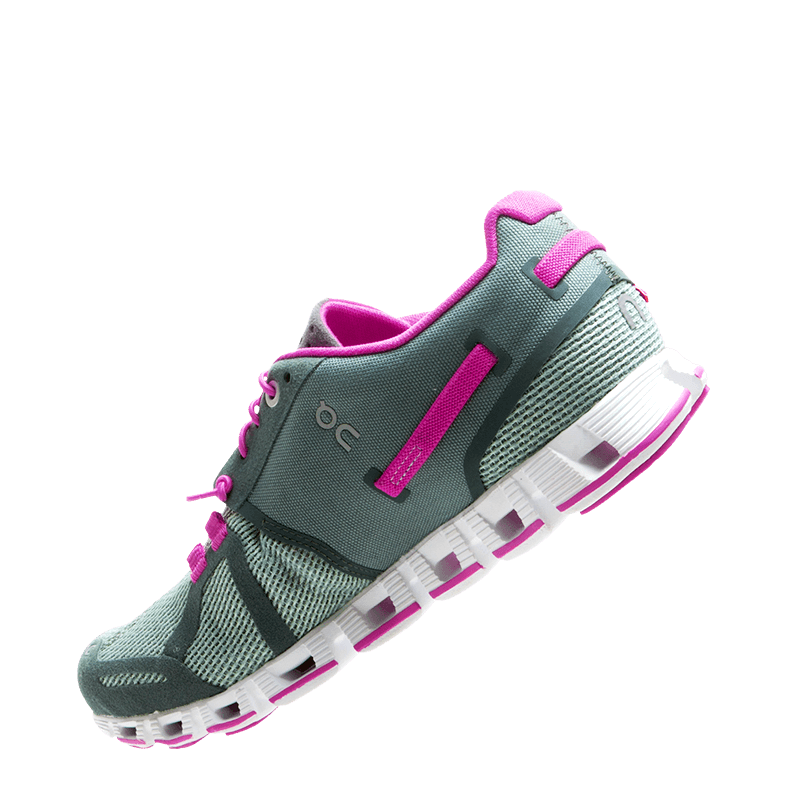 The everyday fast shoe for runners who need guidance, and want the feel of a responsive, lightweight ride. 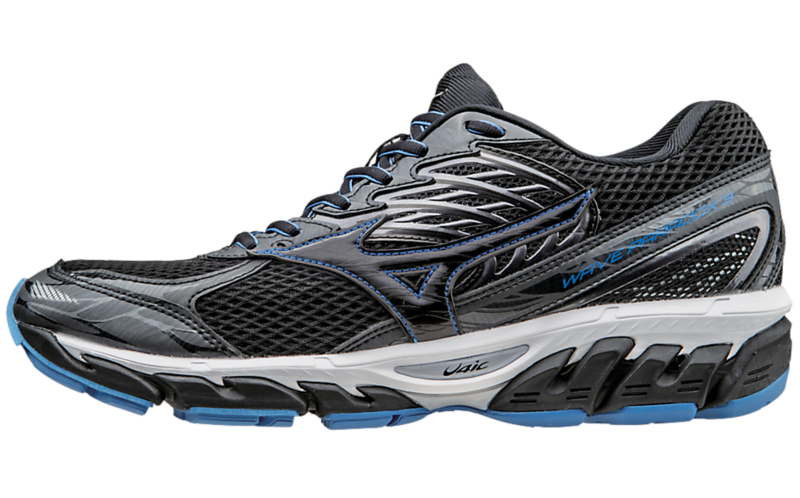 MIZUNO WAVE HORIZON: Introducing the softest, most stable ride ever to come out of Mizuno running. A redesigned Wave technology for softer cushioning with enhanced response combined with our "fan-shaped" geometry. Mizuno's DynamotionFit features a breakthrough in "Triple Zone" engineered mesh for breathability, movement, and hold when it is needed while running. 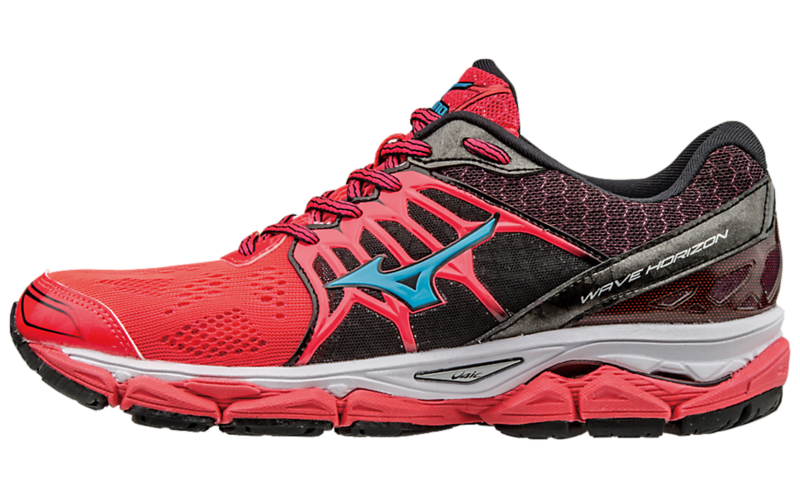 MIZUNO WAVE PARADOX 3: This support shoe possesses the lightweight, responsive flexibility and ultimate cushioning you want on all of your runs, now with an even more stable, runnable platform. 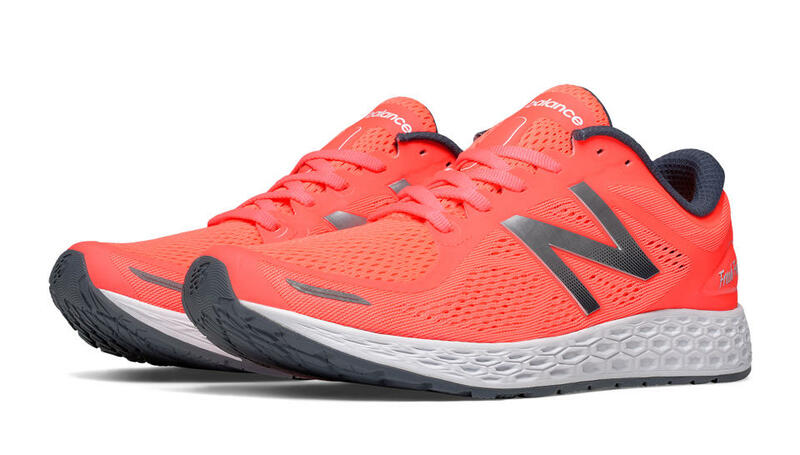 NEW BALANCE 860v7: For pounding the pavement mile after mile. The new 860v7 is a premium upgrade to one of our best-loved stability running shoes. Experience smooth support, a secure mid-foot wrap, a streamlined look and our new TRUFUSE cushioning system on your next run. 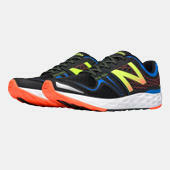 NEW BALANCE 880v5: Perfect for neutral runners, the 880v5 is a go-to running shoe that's ready to go as far as you are. 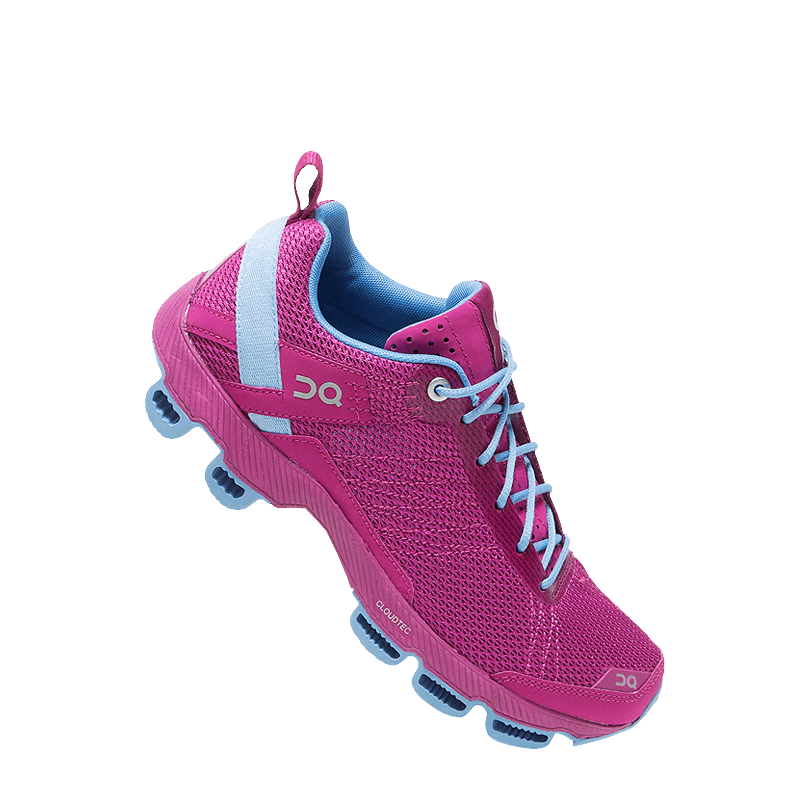 Features a system of support technologies, premium cushioning and a snug upper. 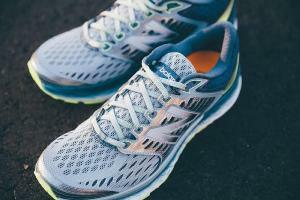 NEW BALANCE FRESH FOAM 1080: The most-cushioned New Balance 1080 to date! Completely redesigned using NB's proven Fresh Foam platform, this neutral shoe has a generous forefoot with a nice bootie construction for a midfoot wrap. NEW BALANCE FRESH FOAM ZANTE V2: This update retains the spirit of the original model. Runners will feel fast without sacrificing cushion with unique, data-inspired geometries of the refined midsole. A new upper completes this speed-inspired update with a snug, sock-like fit, and engineered mesh for 360-degrees of comfort. NEW BALANCE FRESH FOAM VONGO: The Fresh Foam Vongo was designed for the runner who doesn’t want to stray from the cushioning so characteristic of the Fresh Foam collection, but needs a greater level of support. With a 4mm offset, this model will maintain that soft and smooth underfoot feel, but in an entirely new and unique manner for stability. Rather than using posting, New Balance "overstuffed" the medial midsole to give the shoe stability. When you flip the shoe over you will see a channel from the heel to forefoot which will prevent the "overstuffed" midsole from dispersing across the shoe. The result is a smooth and stable shoe. The upper consists of lateral overlays in the mid foot giving it some extra support. 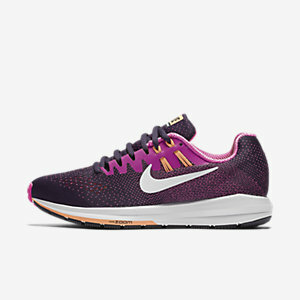 NIKE AIR ZOOM PEGASUS 33: The new Nike Pegasus 33 has Zoom Air units in the forefoot and heel for double the Zoom Air and greater responsiveness! 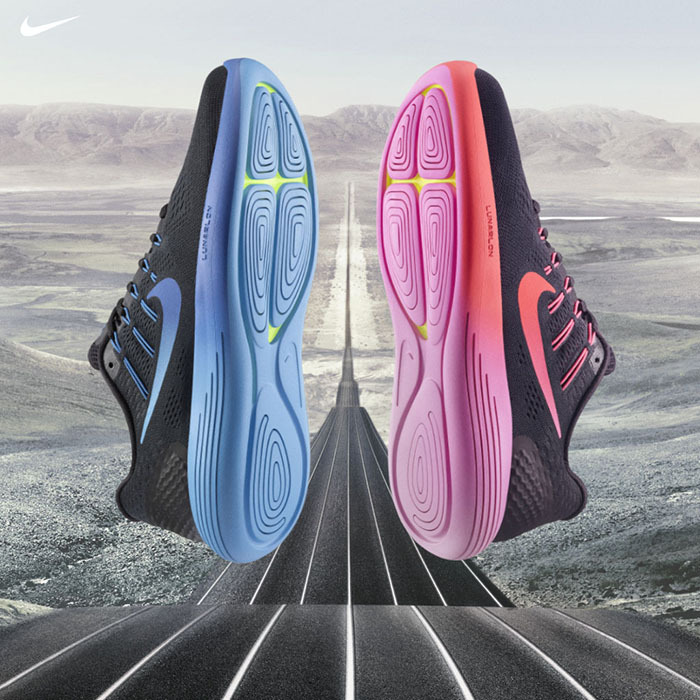 NIKE LUNARGLIDE 8: Soft, supportive, effortless: The Nike LunarGlide 8 offers breathable support and exceptionally soft cushioning to help you glide through your longest runs. NIKE STRUCTURE 20: Always there to support you, the Nike Air Zoom Structure 20 Women's Running Shoe is updated with a wider base for incredible stability, and bouncy, flexible cushioning that delivers one smooth stride after another. 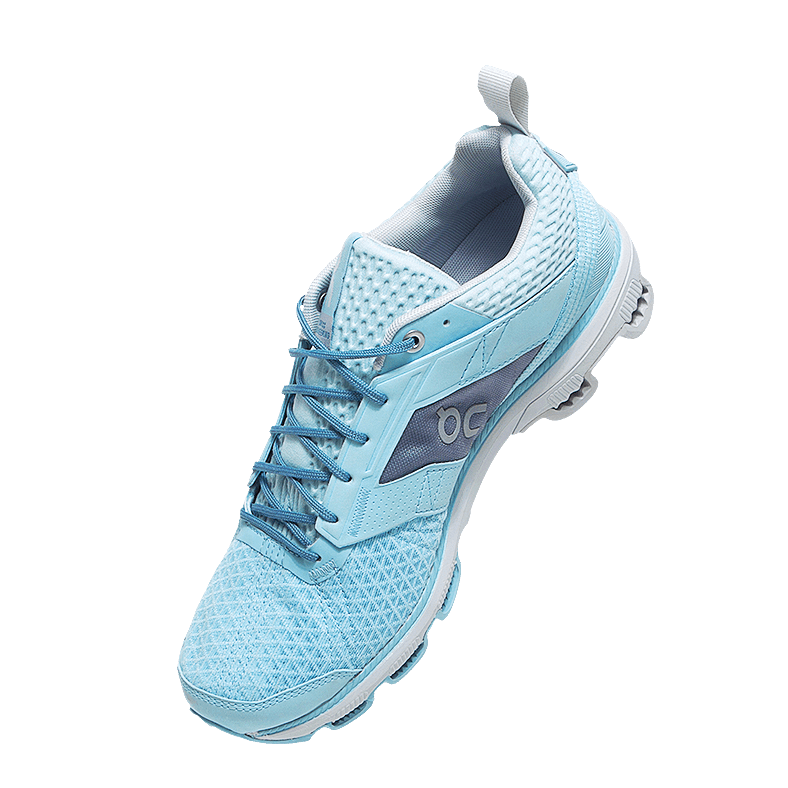 ON RUNNING CLOUD: For runners who want a more minimal running shoe with more of a maximal cushioning. Ultimate Lightness and Comfort. ON RUNNING CLOUDCRUISER: High-grade EVA midsole provides prolonged durability & performance, while high- profile cloud elements offer outstanding impact protection! 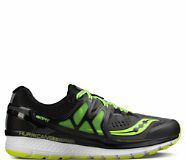 ON RUNNING CLOUDFLYER: Looking for a supremely-cushioned and stable running shoe that retains a light and agile running feel? The On Running Cloudflyer is for you. ON RUNNING CLOUDSURFER: Made for all types of runners. 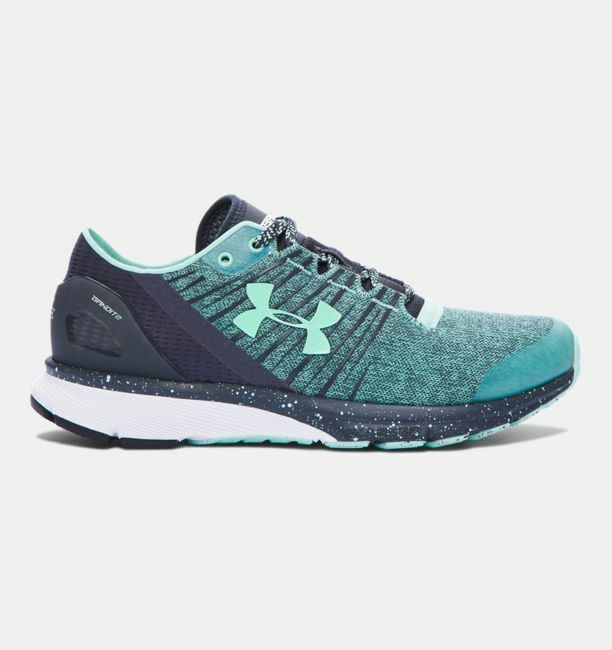 Cushioned, yet highly responsive trainer. SAUCONY FREEDOM: Our first shoe to offer a full midsole of EVERUN Continuous Cushioning. For even more energy return, more responsiveness, more cushioning and a more amazing run from your first step to your last. 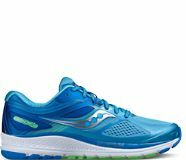 SAUCONY GUIDE 10: The Guide continues to outpace the pack by driving innovation with each update. The 10th edition delivers the ideal Guide running experience with a streamlined midsole design, dynamic engineered mesh upper and TRI-FLEX outsole with enhanced forefoot flexibility. 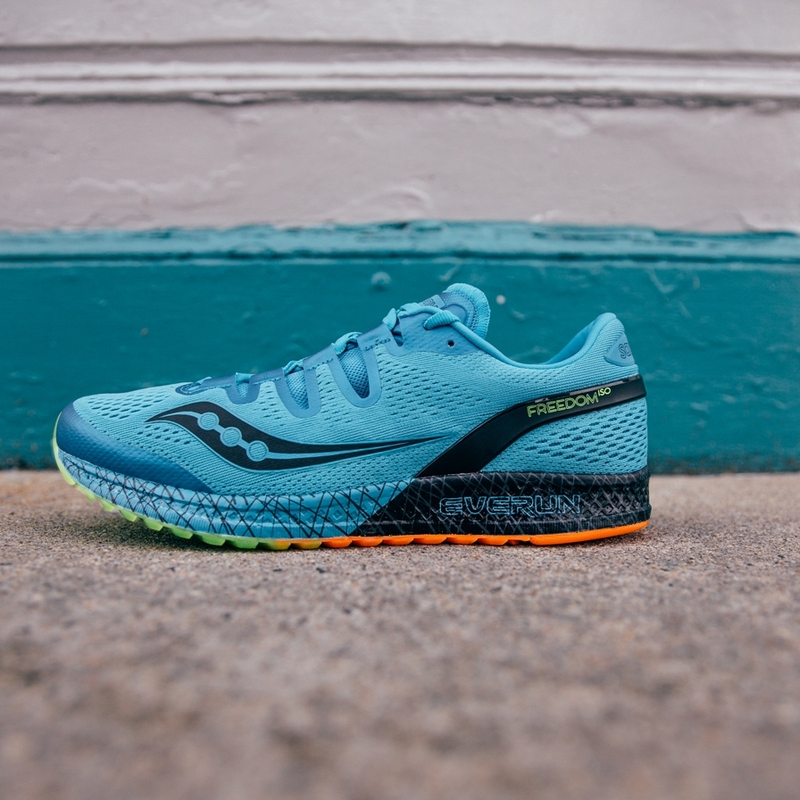 SAUCONY HURRICANE ISO 3: The Hurricane ISO 3 features ISOFIT that helps lock the foot down, while increased cushioning and lasting stability benefit your long run. All that’s left are the miles and an EVERUN continuous-cushioning delivering more energy return to get you through more of them. SAUCONY OMNI 15: The Omni 15 delivers everything a moderate to severe pronator could need, including enhanced cushioning, exceptional support, flexibility and a smooth, fluid ride. SAUCONY RIDE 9: The Ride 9 is out of the lab and ready to run. Now featuring EVERUN, the Ride 9 delivers our signature neutral running experience with more energy return than ever before. It truly makes every mile feel as effortless as your first. 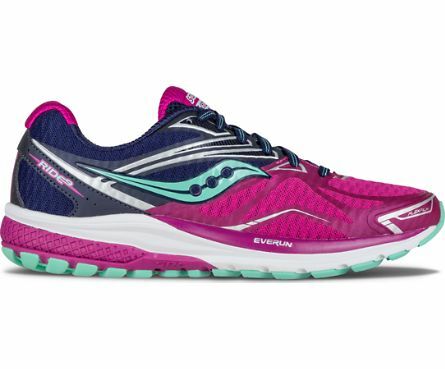 SAUCONY TRIUMPH ISO 3: This update provides enhanced energy underfoot with an increased EVERRUN landing zone, while the ISOFIT System delivers a dynamic fit that adapts to your stride. Stop in and check out all the awesome shoes we have in stock - find an old favorite, or discover a new one!